The II CMAS Spearfishing World Cup and the Masters competition were held on january 27 and 29, 2016 in Palma De Mallorca. 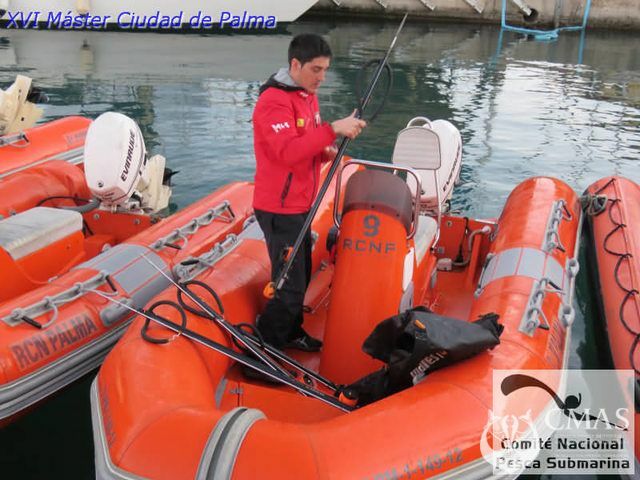 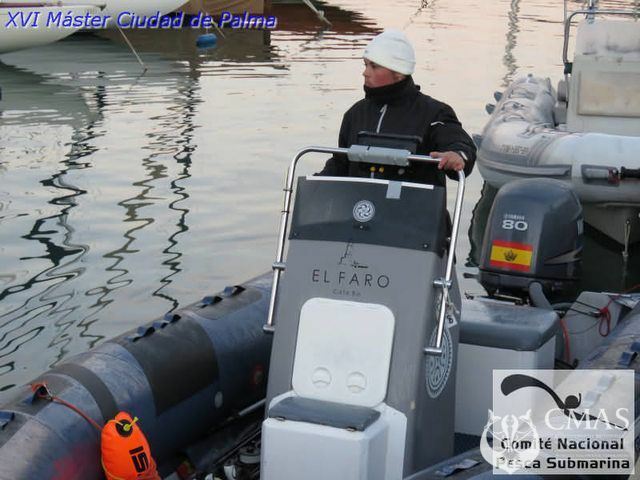 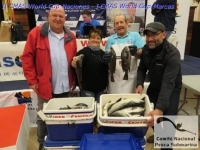 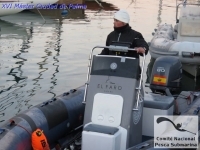 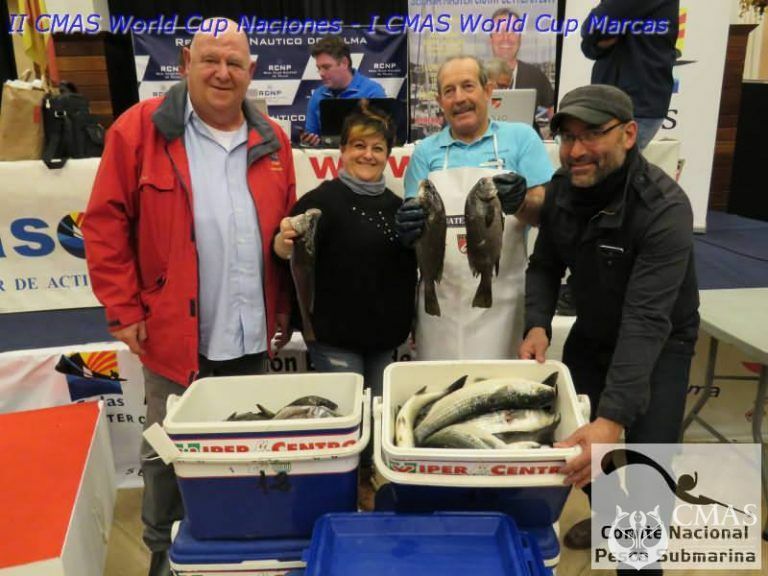 With a base in the Real Club Nautico de Palma, the test was held with the assistance of some less than those who had confirmed their attendance: Spain, Greece and San Marino, who fished in the area between Cap de Regana and Cap Blanc. 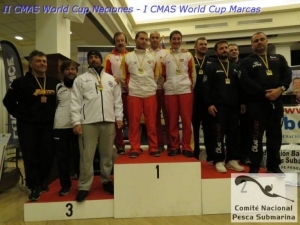 After the test, the weigh-in confirmed that the Spanish team took the first place on the podium at a considerable distance from Greece that was in second position; The third place was occupied by the San Marino team. 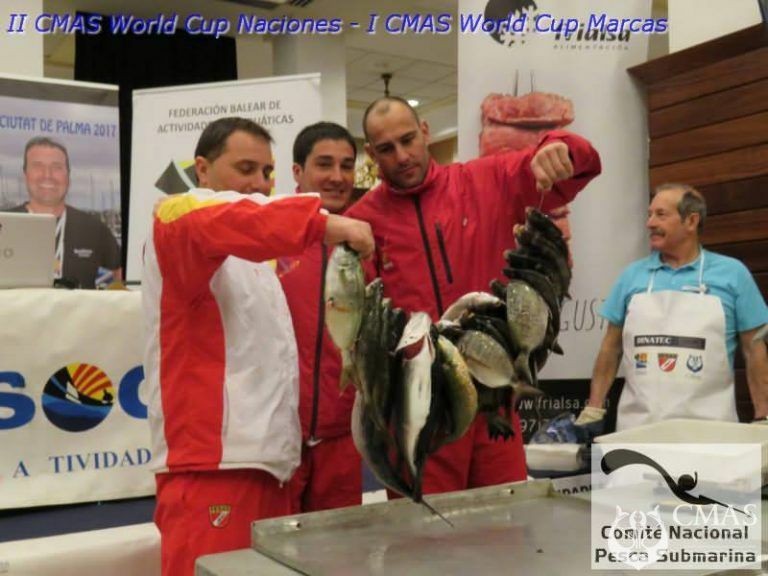 During the same day, the I CMAS World Cup of Marks took place in which eight trade marks participated. 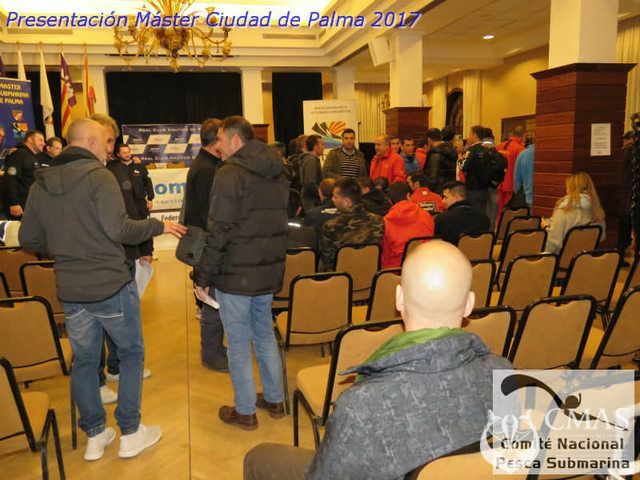 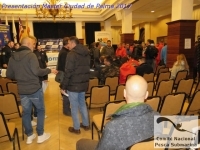 On January 29 in the bay of Palma de Mallorca, Óscar Cervantes, with a spectacular fishing, has made the first place in the 16th Ciutat de Palma Master. In the second position was Daniel Gospic (Croatia) and followed on the podium by César Bustelo representative of the Beuchat-2 brand team (Spain).